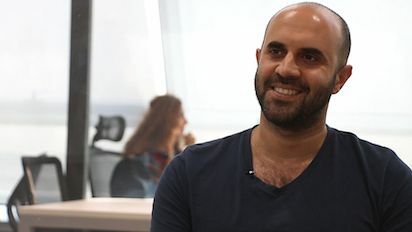 Wael Attili of Jordanian animation house Kharabeesh discusses the history of animation and how the internet has freed it from the control of traditional media, enhancing artists' abilities to use it as a medium for community expression. Attili also discusses how he built Kharabeesh, which means "scribble" in Arabic, to render low-cost cartoons that people could relate to, that could critique society with a dose of humor. He ends with a video on Kharabeesh's story, created by Wamda's production partner, twofour54's Creative Labs.